Let’s talk form. I never really thought about my form when I started running. Heck, I was running, wasn’t that enough?! Now that I’ve been running regularly for the past 5 months, I’ve realized the importance of my form and the impact form has on my ability to run regularly. 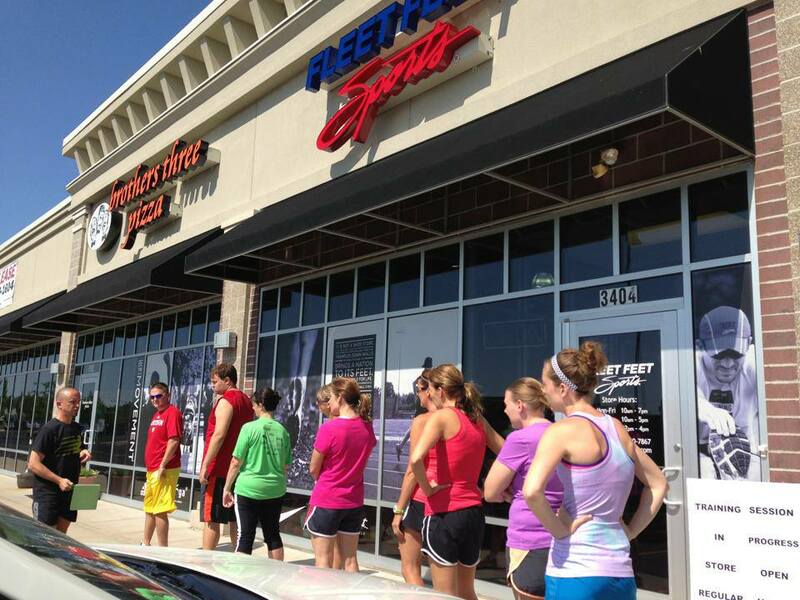 When I saw my local Fleet Feet was offering a Good Form Running Clinic for free, I jumped at the chance to learn more. The instructor (Coach Eddie) has had training from New Balance where the clinic originated. I thought it was a very well organized 2 hour program. Posture: I had proper upright posture. Granted, as I run and get fatigued, my posture it not as good. Coach showed us a “posture reset” (i.e., reach your hands straight over your head to reset your posture, pull hips under) that will be helpful before and during a run. I do need to work on swinging my arms backward and forward instead of across my body. Mid-foot strike: Myself, along with everyone else at the clinic, used heel strike. Coach told us this is sometimes due to the type of shoe we are wearing. He taped us barefoot and for some it did make a huge difference in using mid-foot strike. Personally, I felt awkward running barefoot and it didn’t make a difference in my foot strike. Cadence: You want to get to a cadence of 180 steps/min. I’m guessing I’m somewhere in the 150s. As suggested by Coach, I try to think about taking shorter, quicker steps. Lean: Proper lean comes from the ankles and not the waist. If you stand upright and practice leaning forward from your ankles that is what you are shooting for when you run. I attended the clinic in the middle of July and am happy to report I feel I am a better runner because of it. I have something more to concentrate on than simply deep breathing. I look back at race pictures now, and think, “What are you doing there, Nikki? Awful form!” I’m glad I know how to pick out correct form now by watching others. Coach mentioned at the clinic that we work on form for almost all other sports, but people will say in regards to their running, “That’s just how I run.” Well, no. It’s your form you need to work on. I haven’t necessarily gotten any faster, but I know I have less knee and hip pain. The biggest take away from the clinic was to increase my cadence. By increasing my cadence, I will naturally use mid-foot strike because I won’t have my foot on the ground long enough to heel-strike. If you’re thinking about going, just do it. 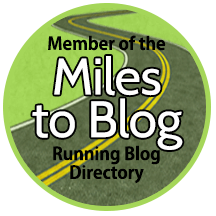 New and old runners alike will gain some tips and/or reminders. Question: Have you attended the GFR clinic? Whether you did or didn’t what do you need to work on the most regarding your form? Personally, I need to work the most on increasing my cadence.